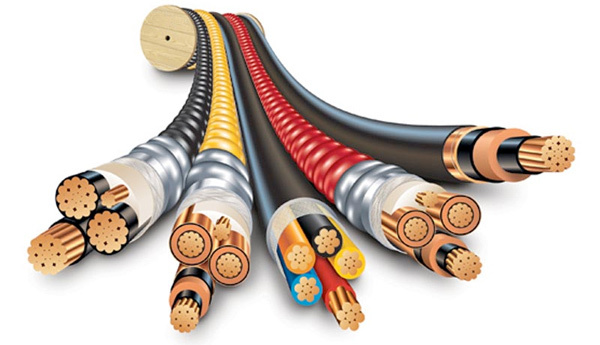 The low voltage cabling or "structured wiring" system functions as the back bone for all home systems. Whether it's home computing, entertainment systems, automation, or security, low voltage cabling is the key that links all of your home technologies. Valor can design and install a structured wiring system to insure your home will meet the needs of today and be expandable for the future. Our team will work with you and your builder to design and install this cabling in a timely, professional manner. This will create a distribution point in the home or office for all low voltage cables, where connections can easily be managed.